When Should You Transfer Chase Ultimate Rewards to Southwest? Southwest Airlines' Rapid Rewards program a transfer partner of Chase Ultimate Rewards. 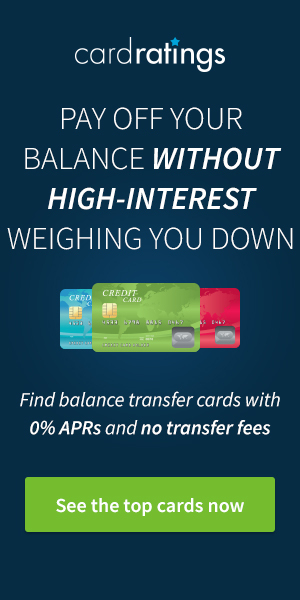 If you've got an Ultimate Rewards-earning credit card such as the Chase Sapphire Preferred® Card, Chase Sapphire Reserve® or the Ink Business Preferred℠ Credit Card, points earned with these cards can be transferred to Rapid Rewards at a ratio of 1:1 in 1,000-point increments. The Southwest Rapid Rewards program is revenue-based both with earning and redeeming, making it challenging to determine the best time to transfer Ultimate Rewards to Rapid Rewards. To help identify when you should complete a transfer to Rapid Rewards, we'll explain the basics of redemptions with the Rapid Rewards program. Most airline loyalty programs adhere to either a region-based (such as American, Delta, and United) or distance-based (including British Airways) award chart, where you'll pay a set amount of miles based on the regions your travel includes or the distance for the flights you book. With Rapid Rewards, there are no awards charts based on region or distance. As long as there is a seat for sale, it is eligible for a redemption using your Rapid Rewards points. The price is directly correlated to the cash price you'd otherwise pay; the higher the cash rate, the more points it'll cost you and vice-versa. 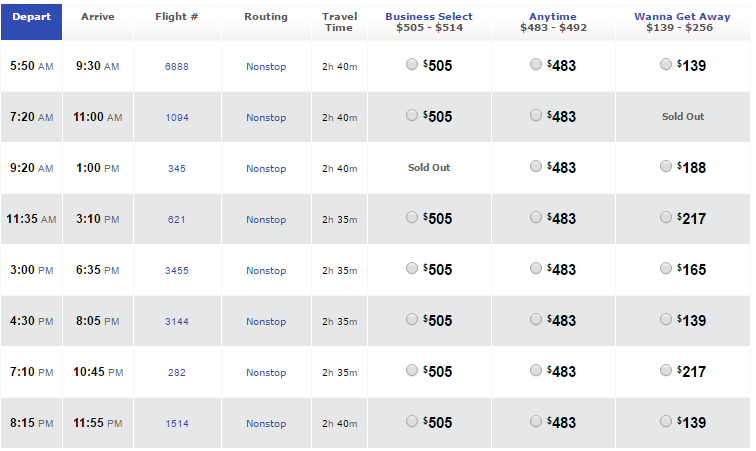 Southwest sells three types of fares for all of their flights: Business Select, Anytime, and Wanna Get Away. 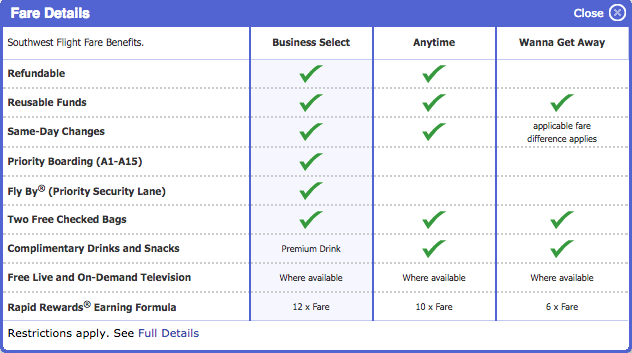 Business Select fares are the most expensive and include the most benefits, whereas Wanna Get Away fares are the cheapest and include the basic perks of flying Southwest, such as two free checked bags. Anytime fares provide more flexibility than Wanna Get Away fares, but do not include all of the perks of the Business Select fares. Wanna Get Away (WGA) fares are the least expensive and most popular; we'll limit the scope of discussion to these fares. Depending on the specific flight, there are four different WGA cash fares for this route: $139, $188, $217 and $165. All three flights selling for $139 are available for the same amount of points: 8,364. Both flights selling for $217 are available for 14,343 points. Finally, the flights selling for $188 and $165 are available for 11,970 points and 10,105 points, respectively. There is also a flight with sold-out WGA fare. Based on these results, the lower the fare, the better redemption value you will get, which is consistent with Southwest redemptions. 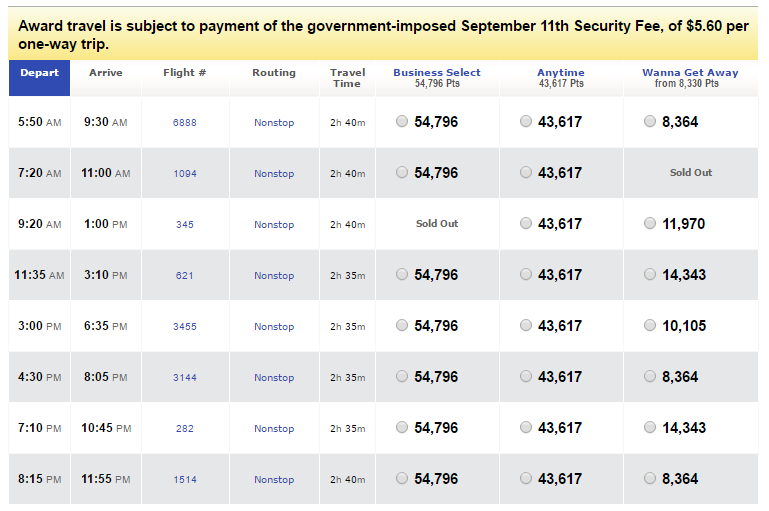 However, none of these fares offer the best redemption values we've seen. In this case, you would receive a redemption value of 1.74 cents per point. While redemption values in excess of 1.7 cents per point are a good goal with Rapid Rewards, anything over 1.55 cents per point is acceptable. Redemptions that return a value less than that should be avoided, especially if you're receiving less than 1.5 cents per point. Remember, if you're cashing in points earned from your Sapphire Reserve, you'll get 1.5 cents/point in value — why not just use those points to book flights, where you'd earn rewards?!? Among the many reasons to love Southwest Airlines, there are two that stand out from all others. First, Southwest is the only U.S. commercial airline left that will allow you to check a bag for free (subject to weight and size limitations); they'll let you check two. Depending on your scenario, this could easily save you more than $75 each way. Another perk with Southwest is that there are no award modification fees. If you book a ticket using Rapid Rewards and need to change or cancel your award you can do so without penalty. Your points will redeposit for no additional charge. If you need to change your award, you can do so simply by paying the difference in the fare with your points. A bonus perk is that if you notice the fare drops, you can call up and have the difference refunded to your Rapid Rewards balance! The lower the fare, the better the redemption value you can get on Southwest Airlines Rapid Rewards redemptions. Fares under $100 are particularly attractive as they tend to provide redemption rates of 1.7 cents per point or better. 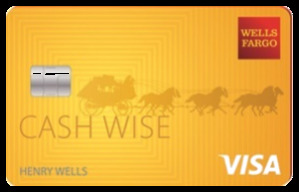 You should consider transferring Chase Ultimate Rewards to Southwest Rapid Rewards for these, although any fare offering a 1.55 cents per point or better redemption value we'd consider acceptable. 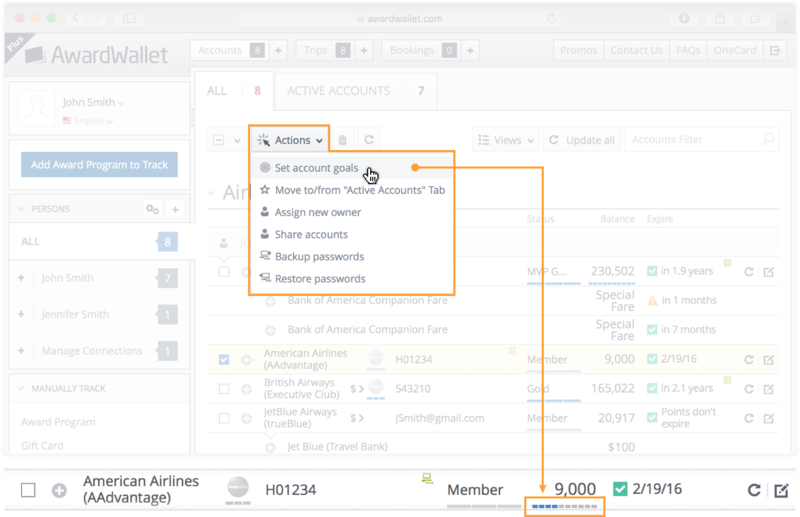 Did you know that you can set individual goals for each of your loyalty accounts? Progress towards that goal is displayed under your account balance. You can set goals in bulk or individually by selecting the account(s) and clicking Set Account Goals under the Actions menu. For some reason, i dont have that option when i click Use Points. Only to explore and book travel but no option to transfer. Any reason why this might be? What about booking an international flight on Southwest? I am trying to see what’s a better value: Southwest flight to Cancun on points plus $80 on taxes or all Chase reserve points… Any suggestions? Do a price comparison. How many Rapid Rewards + cash vs how many Ultimate Rewards. Does Southwest actually have different seats on airplanes? They all look the same to me. they’re all economy class seats.